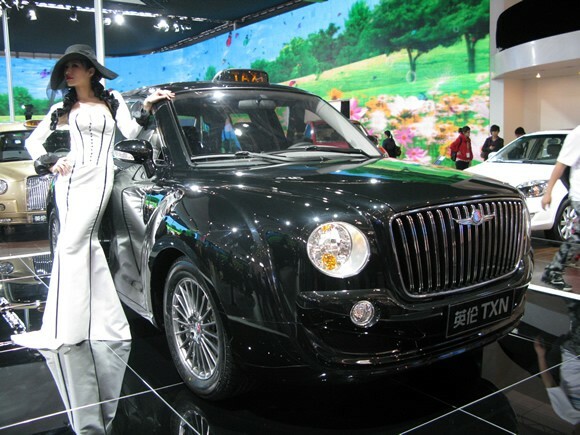 Chinese firm Geely to launch its own version of a black cab in London this month. 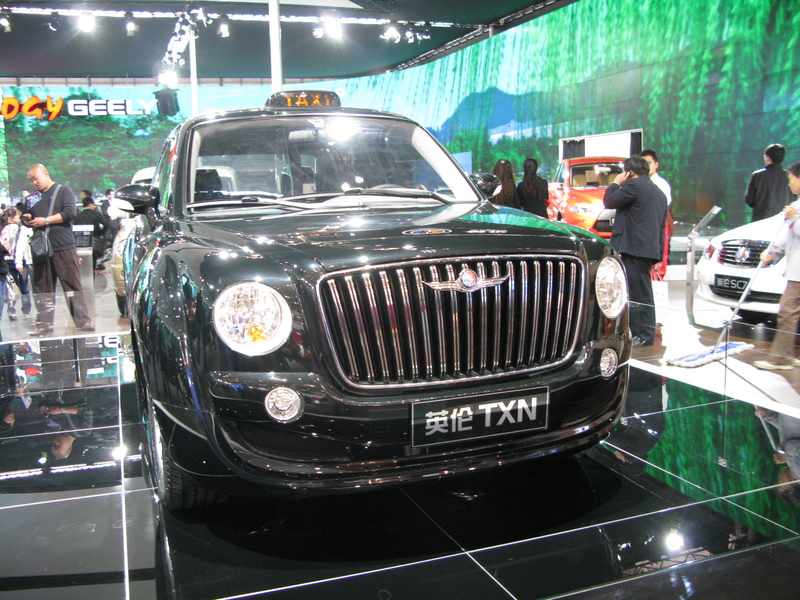 Geely’s Englon TXN is the concept of modern recreation of the classic black cab TX4. This company has released two low-quality rendering to walk through the streets of London, and interior pictures. 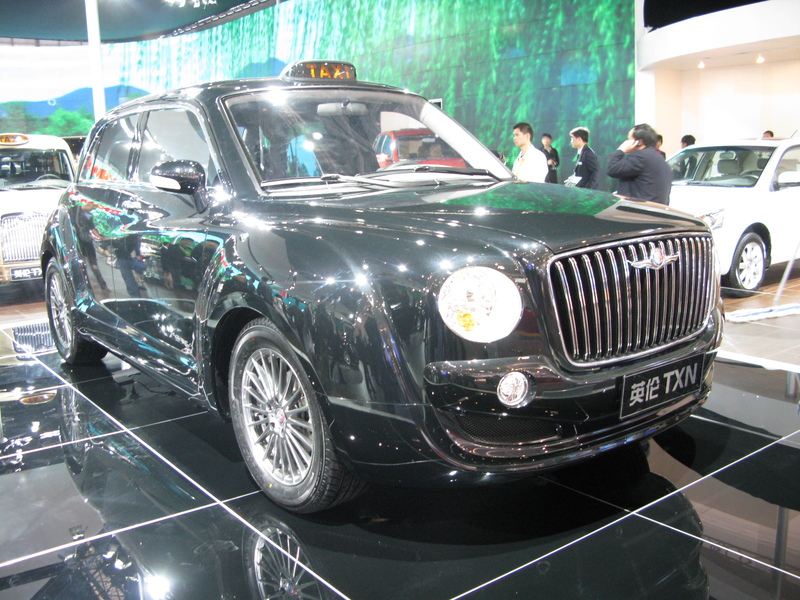 Geely is intended to take majority stake in a black London cab maker Manganese Bronze, and recently transferred production from Coventry to China. Taxis have produced a child Mangan’s London Taxis International in 1948 and shift production resulted in a loss 60 jobs. 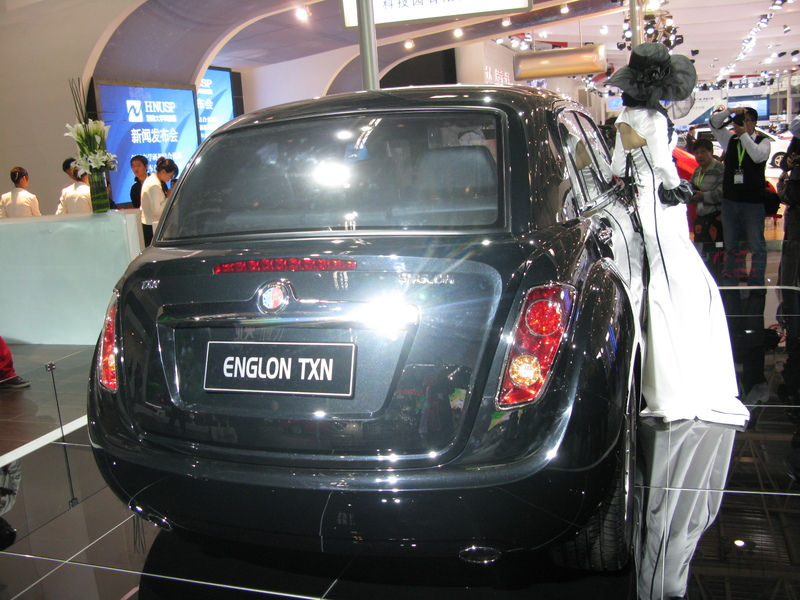 Chinese automaker Geely is part owner of Manganese Bronze, which makes the famous black taxi cabs for the UK and Chinese markets. 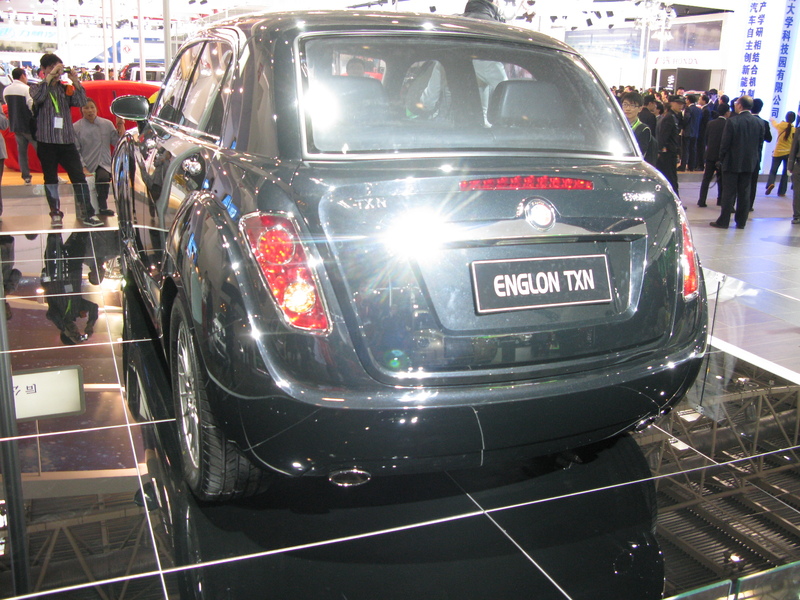 But while a pricey cab makes sense for the UK, a high-dollar cab in China isn’t always profitable. 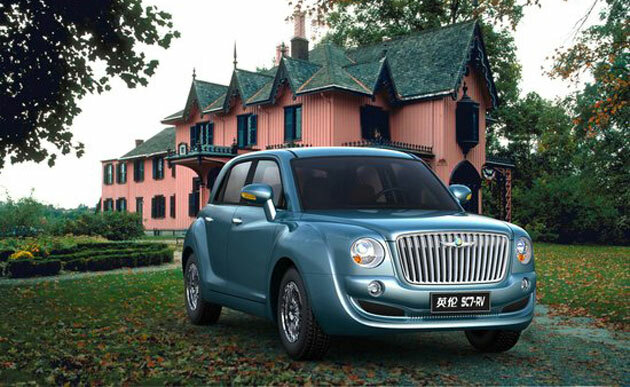 For that reason, Geely will introduce the Englong SC7-RV next week at the Shanghai Motor Show. 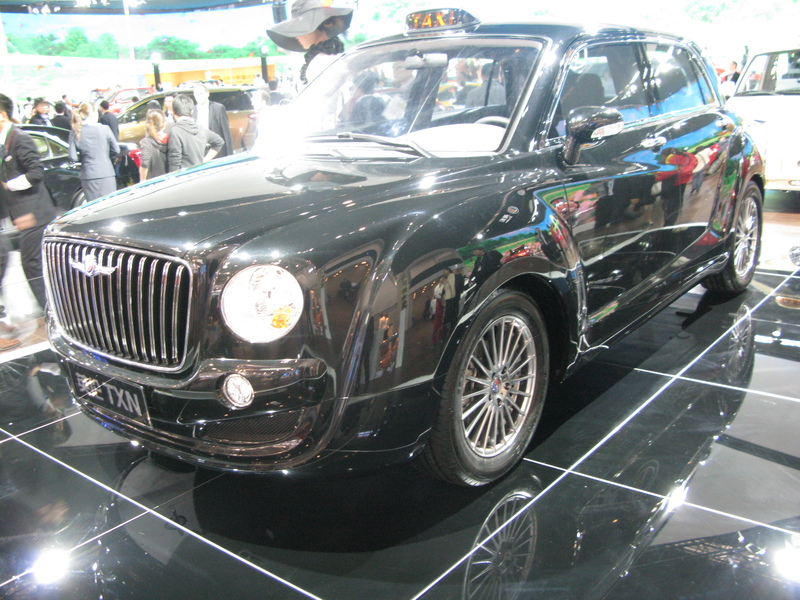 While the instantly recognizable UK taxi does its job well, it utilizes a platform that is totally unique. 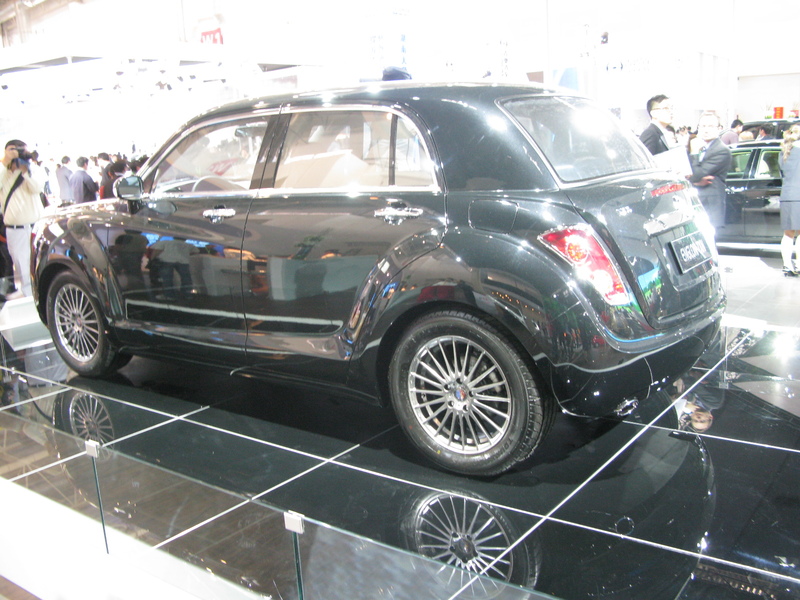 By contrast, the Englong SC7-RV will reportedly use a platform from Geely’s existing fleet. 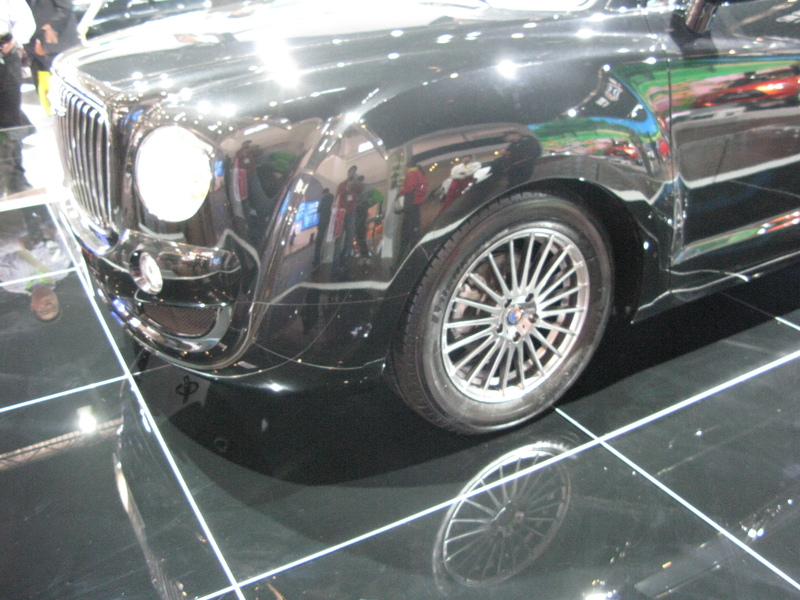 And since the parts are common and the production will likely occur in China, costs are expected to dip considerably. 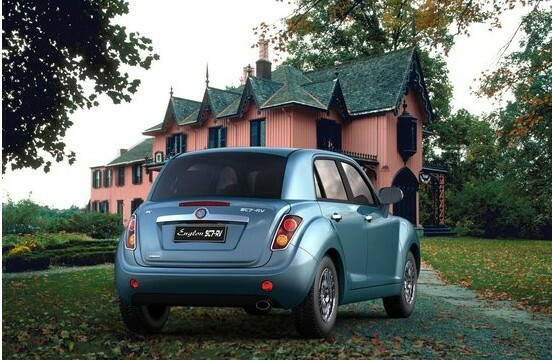 And if you ask us, the SC7-RV actually manages to look kind of cool. 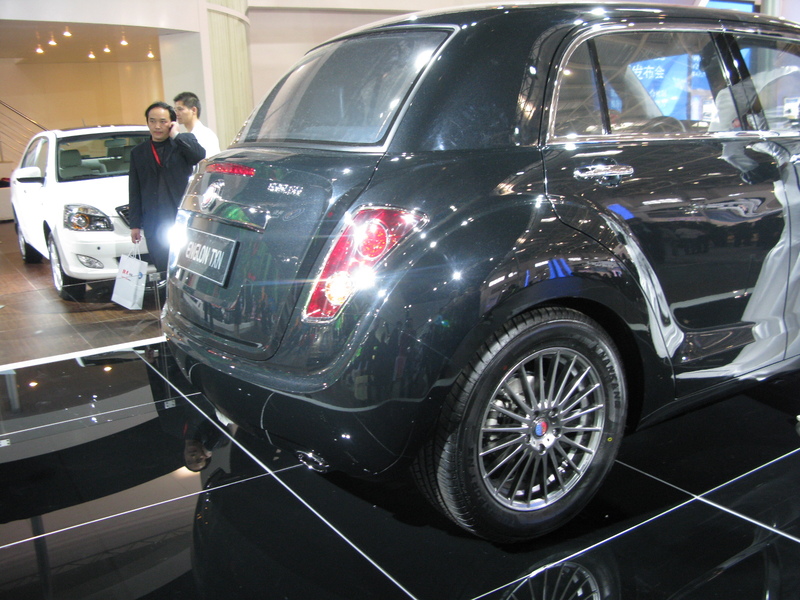 Even better for prospective taxi owners in China, this livery special will likely make it to production.